Are you a busy professional and don’t want to waste a single second of your day? Well, a hectic office schedule can be a hive of bad temptations and poor eating habits, but do you know it doesn’t have to be that way? Breakfast and dinner are easy to fix, but when you’re snowed under with work at the office, poor eating habits can raise your ugly head. There are few things that you can do to keep yourself healthy while sitting at your desk. Here are some smart ways to eat healthy during working hours, which will surely help you to keep yourself motivated. Chips, burgers, etc. are often stocked by most of the offices for their employees. What you can do here is to keep a check the amount you take in. 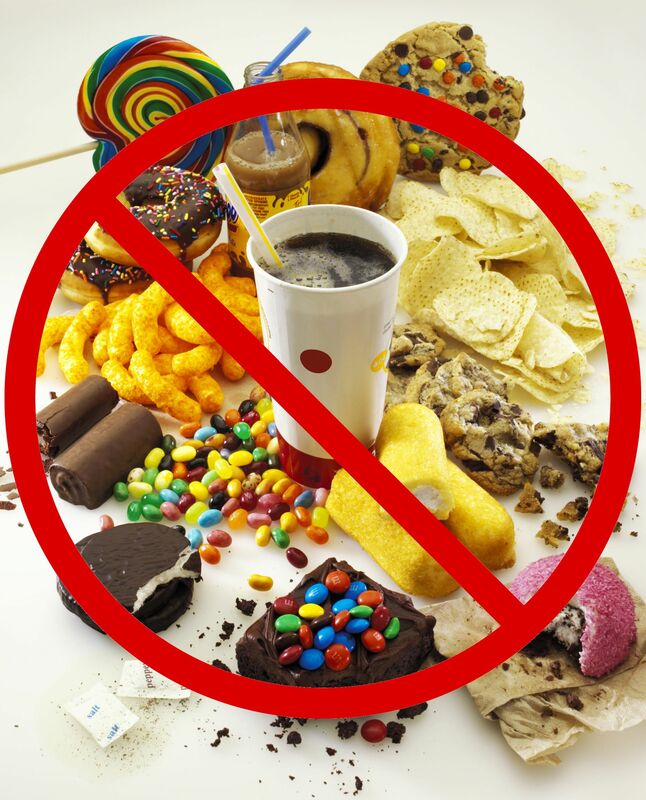 Also, bingeing on the junk food is the unhealthiest habit, so you have to keep in mind not to consume it in the bunch. Bringing home-cooked foods to your office will be a great idea to keep yourself away from junk. 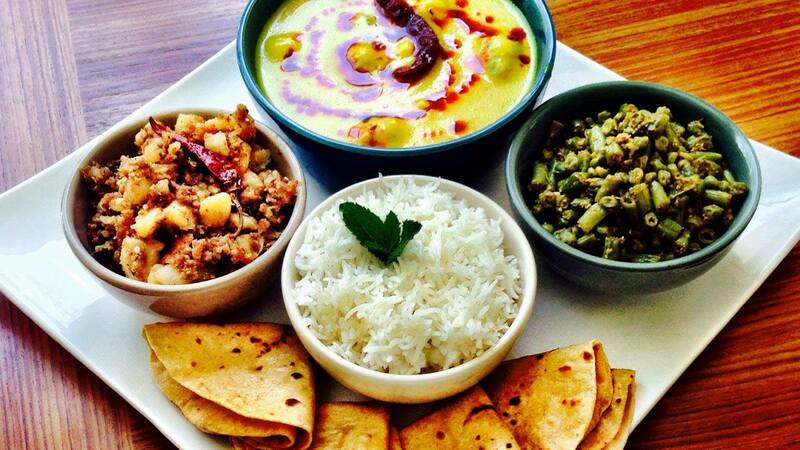 It is always good to bring a variety of options so that you can eat that satisfies your taste buds. Freshly cooked food customized according to your taste and preference will keep reminding you to munch on it first before you decide to eat any other snacks. Eating healthy with a busy lifestyle isn’t a piece of cake and one must balance work and diet accordingly. Taking several sips before or after every meal will keep energized throughout the day so make sure you stay hydrated as most of us commonly mistake hunger for thirst. A large water bottle at your table is an absolute must, and you can keep track on how much water you are drinking. So, you think cold drinks are the best refreshments. Sorry to say, but you are wrong. 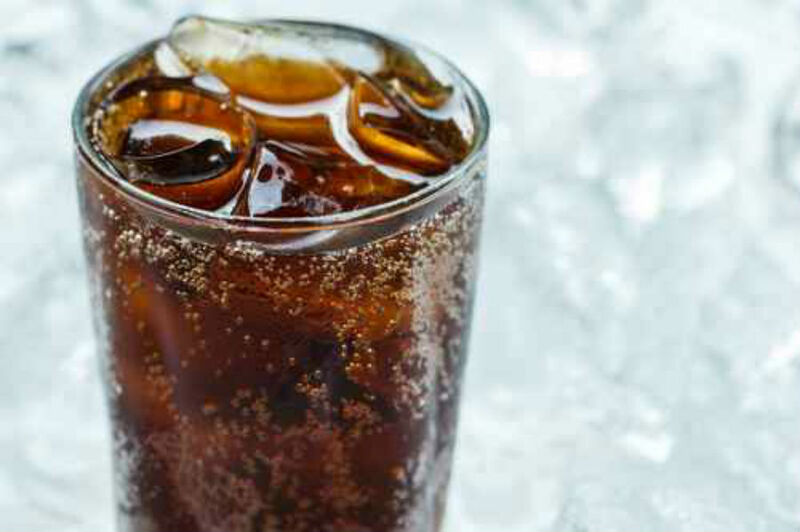 Cold drinks, packaged juices, sodas, energy drinks and caffeinated drinks along with tea and coffee contains a large amount of sugar that hampers your diet. The viable alternative to boost your metabolism and cut down calories is green tea and black coffee. Why not stock your desk larder with ample of healthy snacks? Fresh fruits, veggies, carrot sticks and hummus, etc. will be an added incentive to eat well. Also, almonds, pine nuts, and flax seeds are good snacking alternatives. Eating healthy on a busy schedule can be quite challenging and one must plan a healthy diet according to the daily schedule. To snack and satisfy the hunger pangs is always a good idea but do not forget you are fueling your body and mind. Excess of everything is bad, so keep it simple and do not go overboard with any snack you take. Make sure your diet includes rich nutrient dense foods and it will avoid you to gain unnecessary calories and weight. The key element here is to indulge in your favorites and savor every bite. These few simple changes will make a huge difference in your energy levels, as well as your overall health. So follow these steps of healthy eating and get your office snacking habits right today.